We are farmers. We are horticulturalists. We are builders. We are stewards of our waters, our land and our environment. As an integrated landscape company, we are engaged and accountable throughout. It starts on our farm where we grow a full product line of palms, trees, shrubs and provide outsourced material. It continues via turn-key landscape and irrigation construction services, landscape maintenance solutions and horticultural expertise. Innovation is at the core of Cherrylake. We believe in continuous improvement by seeking to learn new things, new techniques and always looking for better ways. We believe we have a responsibility towards our employees, clients and industry to explore and share learning opportunities for growth. What we’re doing here is much bigger than just the now; this is about generations to come. 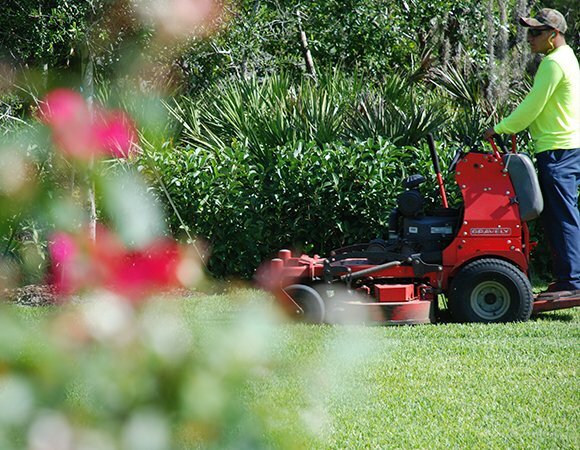 From theme parks to commercial projects to residential communities, we bring our passion for horticulture and partnership to leading construction and maintenance projects in Central Florida. We are dedicated to lean practices by reducing waste and non-productive time through planning, communication and process discipline. Most importantly, we are passionate about what we do and we believe the best testament to that is the work we've done. We have researched, developed and implemented the leading practices in horticulture and root-manipulation in order to grow trees, palms and shrubs that not only look good, but also have the maximum performance after transplant. Stay up to date with the most current photos, specifications and availability of our products. The choices we make today directly impact tomorrow. At Cherrylake, we continually evaluate how our work will affect the quality of our air, land and water. Whether we are planting trees with local elementary students, beautifying the lakes on our farm or partnering on the Lake Apopka reforestation project, Cherrylakers get energized to know what impact these actions can have today and the next 1,000 years. Being a Cherrylaker means having the opportunity to be something more than just another employee. It means having opportunities to grow as a person, grow in your career and make a positive impact in this world. View our current openings. When you bring passion and purpose to the table, you get something unique. 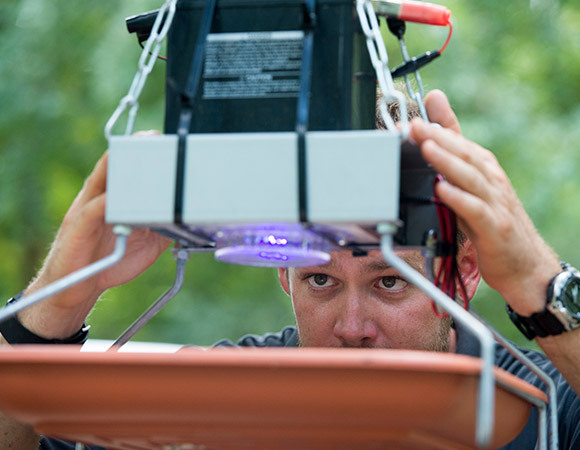 At Cherrylake, our teams think outside of the box, look for win-win solutions and welcome a challenge or new idea. Get an inside look at what is at the heart of Cherrylakers.